To make an automatic monthly contribution to the Palast Investigative Fund, select the desired amount from the buttons below. 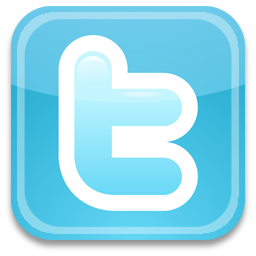 The Palast Investigative Fund is a 501(c)(3) charitable trust of the Sustainable Markets Foundation (SMF New York). Donations are tax-deductible. 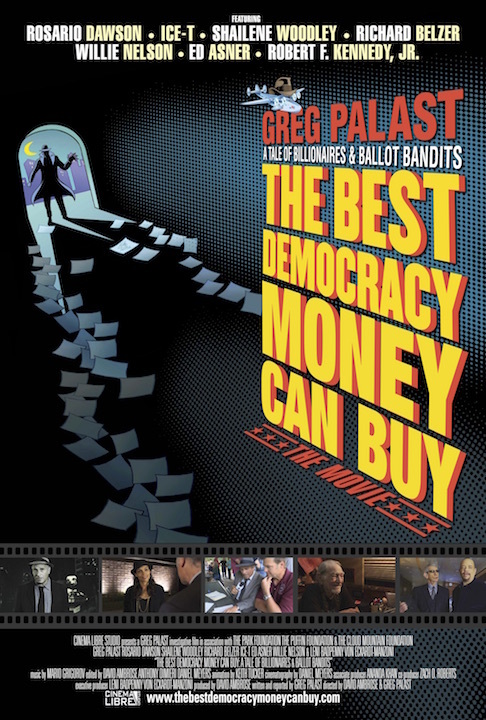 The Best Democracy Money Can Buy: A Tale of Billionaires & Ballot Bandits plus Joker's Wild, the classic, tarot-size investigative playing cards. 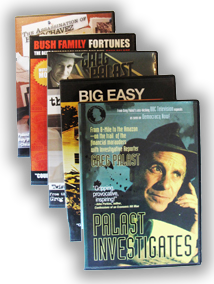 Every monthly contributor will automatically receive each of Palast's new films and books when released. To cancel this monthly contribution at any time, click here.